SAMBRA recently highlighted the issue of staff qualifications and the new insurer requirement that collision repair sector companies employ only properly qualified staff. The organisation states on its website: "If you have any unqualified personnel, it is imperative to have them qualified under ARPL (Artisan Recognition of Prior Learning - old Section 28) ASAP!" This as SAMBRA has been tasked to provide merSETA with member personnel information. 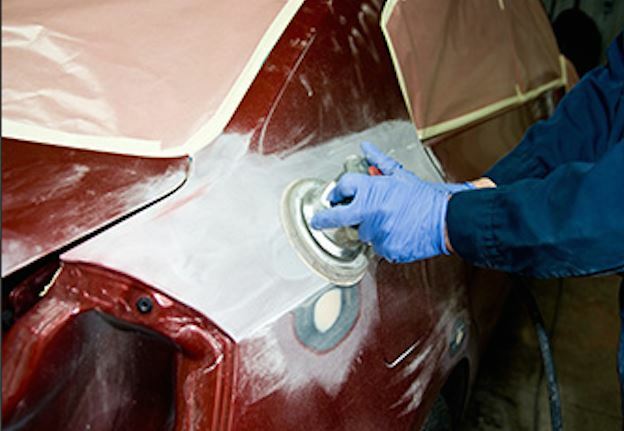 In return, the insurance sector has committed to assist the Motor Body Repair industry to get all individuals that have been operating as artisans qualified. If you are a member of the MBR sector, please visit the SAMBRA website here to submit your unqualified staff numbers, using the form on the page. "Once we have a clear indication of the numbers, we will work with merSETA and look at a dispensation to help you get your staff to qualification stage."